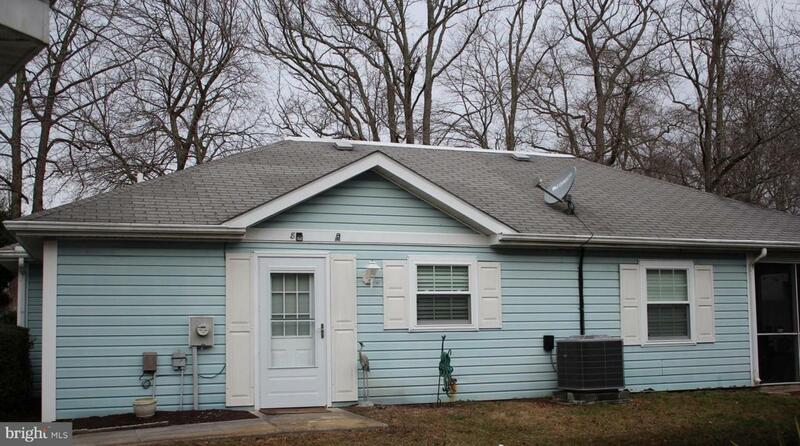 Great location only a few miles to Ocean City. This unit has the wow factor. Enter to floor to ceiling built-ins in the living room. 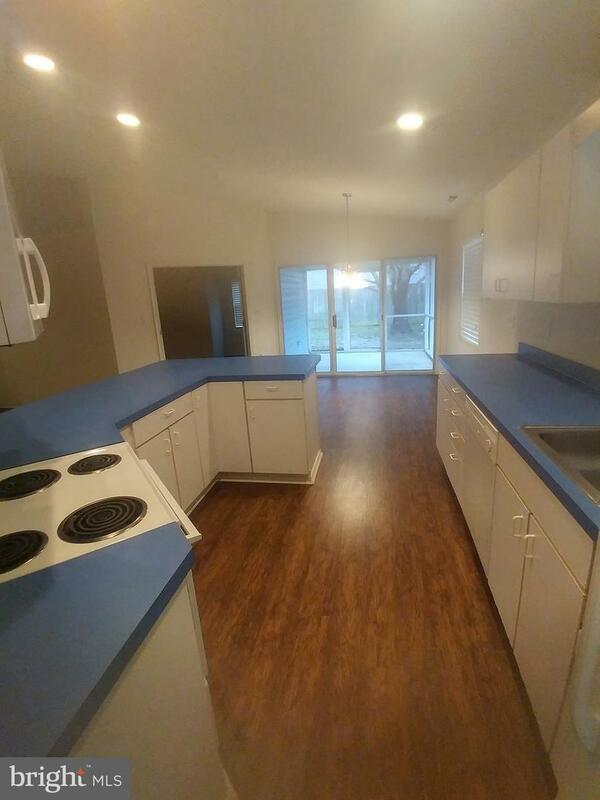 This has an open concept to the kitchen and dining area. There is bar seating in the kitchen. An added feature is a screened porch off of the dining area. The split bedroom plan has the master bedroom and bath on one side and a bedroom and hall bath on the other. 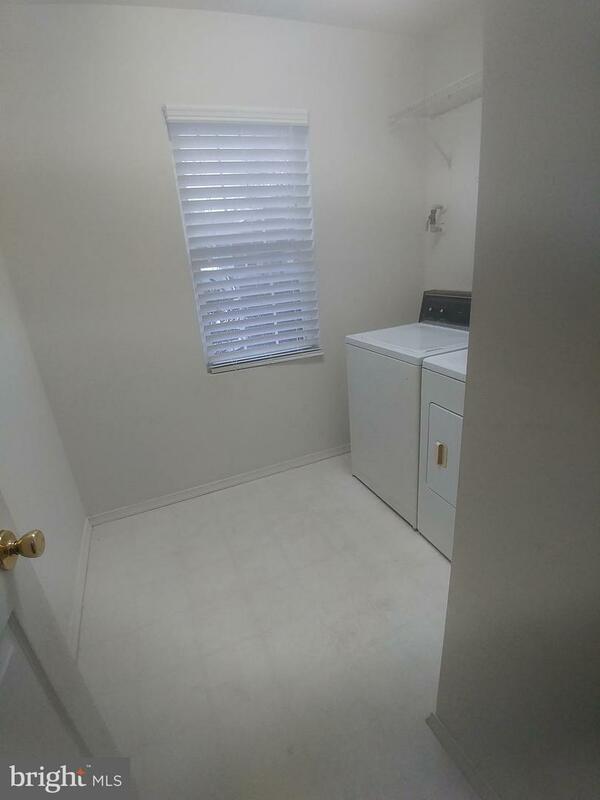 Separate laundry room complete the unit. New heat pump in 2018. To see it is to buy it!